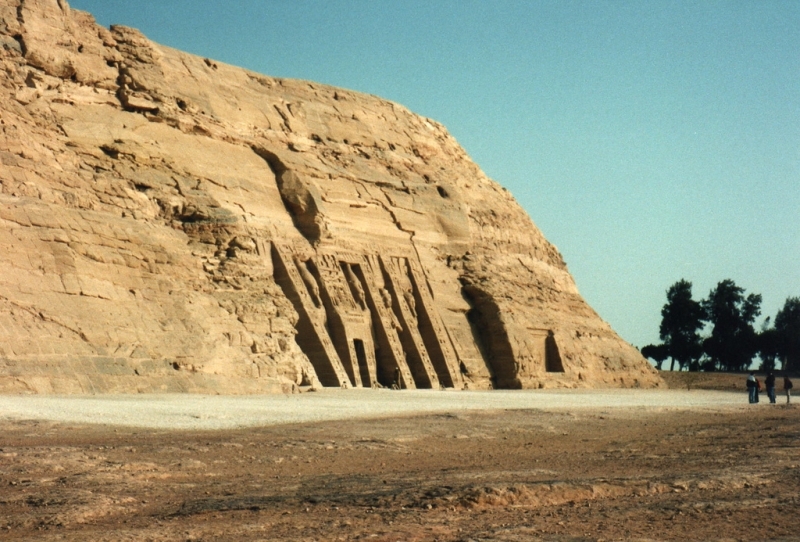 Abu Simbel was rediscovered in 1813 by Swiss explorer John Lewis Burckhardt. 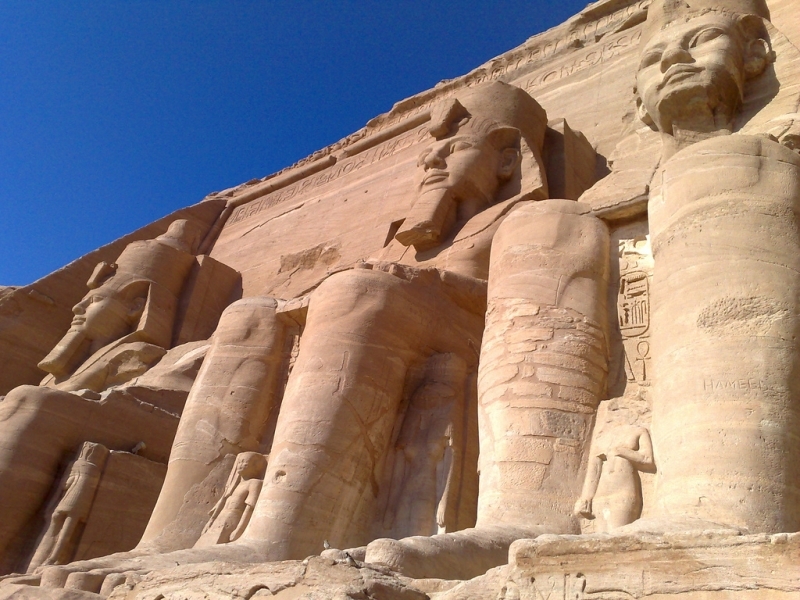 The temples had long been forgotten and the sands of the desert sands had covered all but the tops of the heads of the huge statues in front of their entrances. 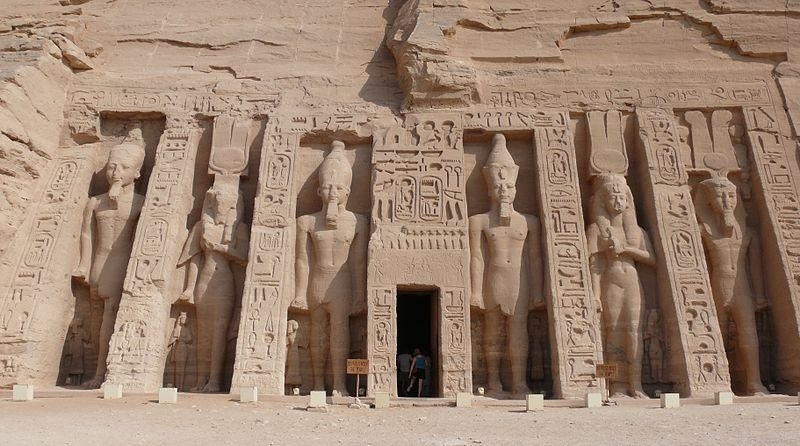 Since 1909 when the sand was finally cleared away, these twin temples have become the most famous site in Egypt’s south. 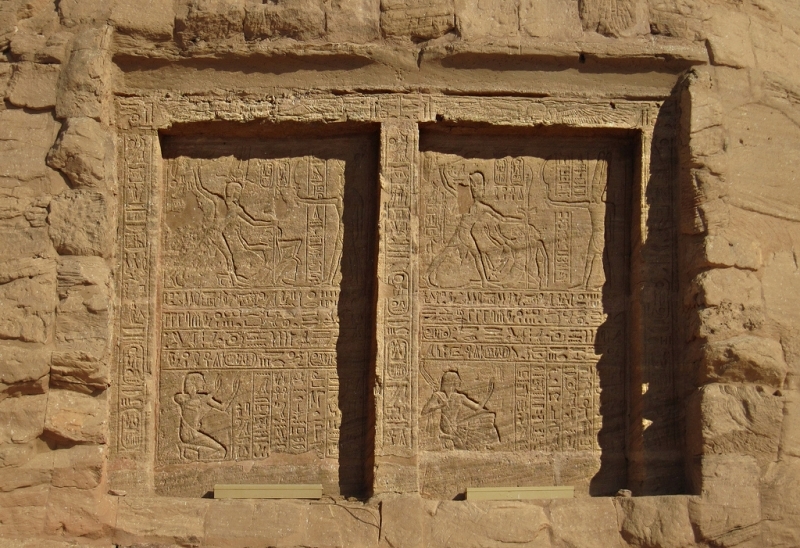 The larger temple is aligned with the sun so that twice a year the sun shines into its deepest recesses to illuminate a statue of Ramesses and the gods the temple if dedicated to. 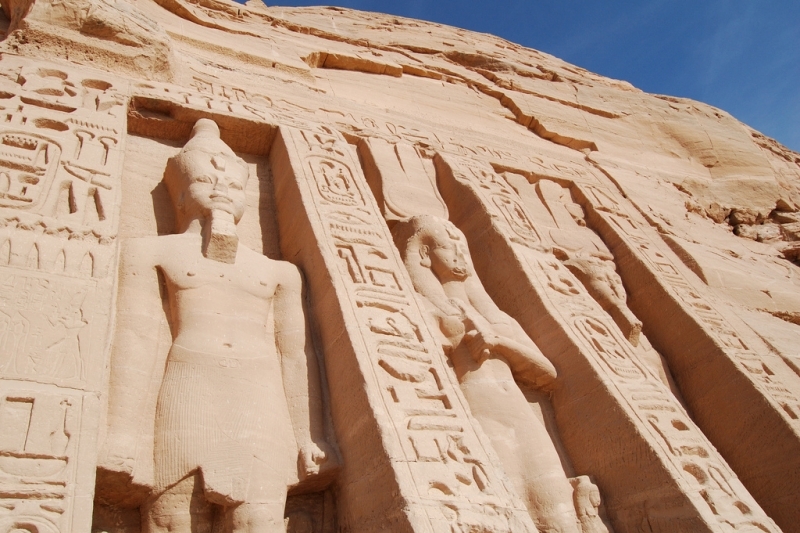 The Abu Simbel Sun Festival takes places on February 22nd and October 22nd of every year to much fanfare with several thousand people gathering early in the morning to see this testament to the knowledge and skill that the ancient Egyptians possesses in order to align the temple so perfectly. 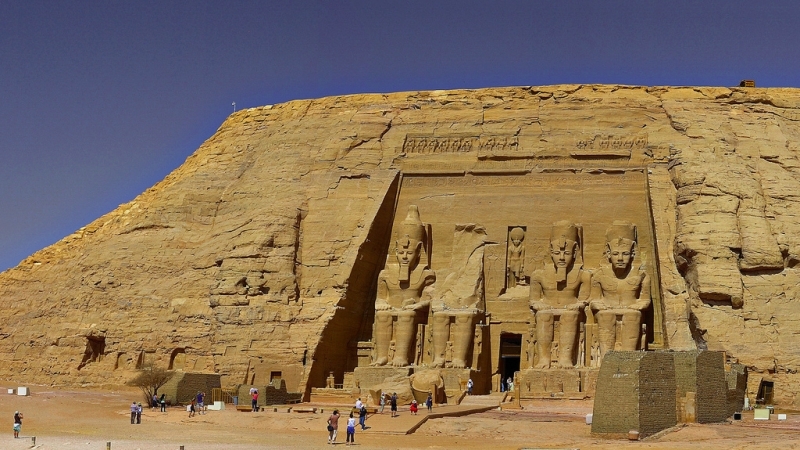 It is also possible to visit Abu Simbel by joining a Lake Nasser cruise. These ships moor just in front of the temples so that passengers have a chance to see the temples by moonlight and in the early morning light.